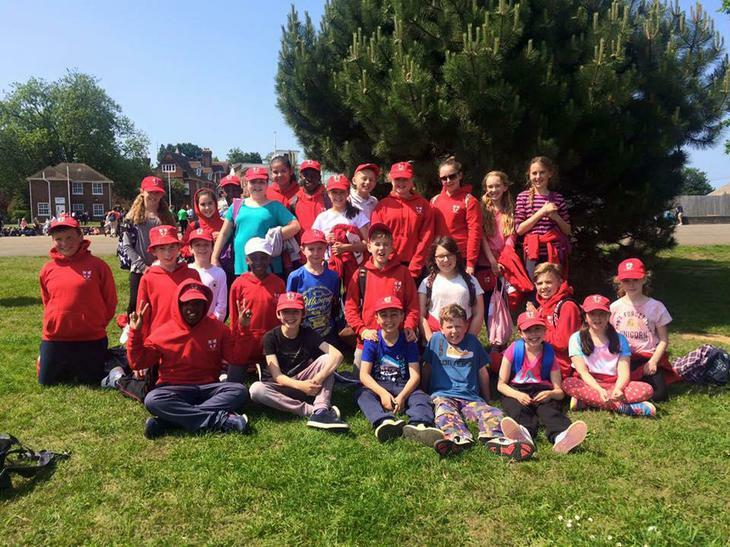 On Wednesday, Year Six returned from Kingswood (an activity centre in Ashford, Kent). We stayed there for four days, three nights. We did a variety of exciting activities throughout this time. Some of our favourites were:3G swing (an extraordinary sized swing), Nightline (where you do a blindfolded assault course in mud), Leap of Faith (a tall pole that you climb up, and leap onto a trapeze) and last but not least, Jungle Vines, (a mixture of ropes and beams, that help you get used to the harnesses, heights and ropes) and much more! Overall the trip was a huge success and everyone enjoyed themselves. Many people conquered their fears and passed their limits. We had a fantastic time and we would definitely recommend it to Year 5.